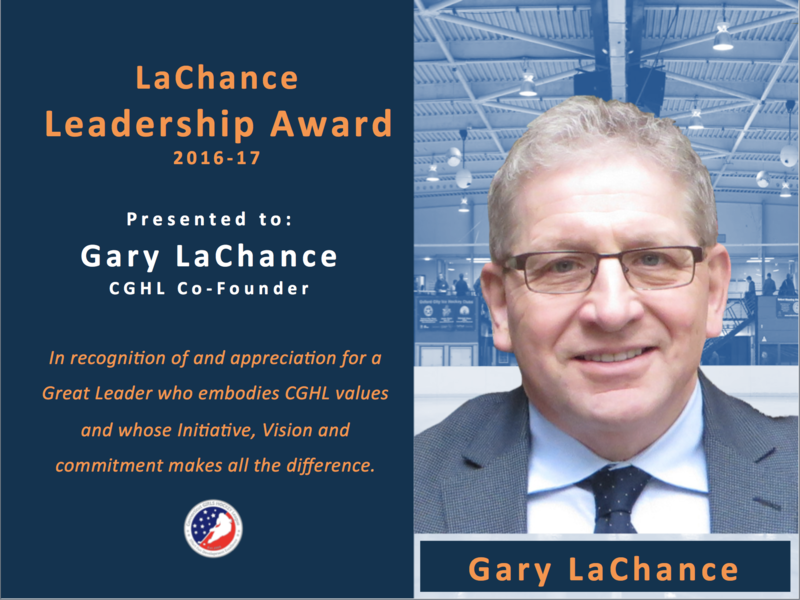 LaChance Leadership Award | Connecticut Girls Hockey League, Inc.
in their program and/or the CGHL. opportunities hockey presents for growth in and out of the rink! out of their way to help others and strengthen our CGHL community. LaChance Leadership Award shall only be bestowed when nominees are clearly deserving.